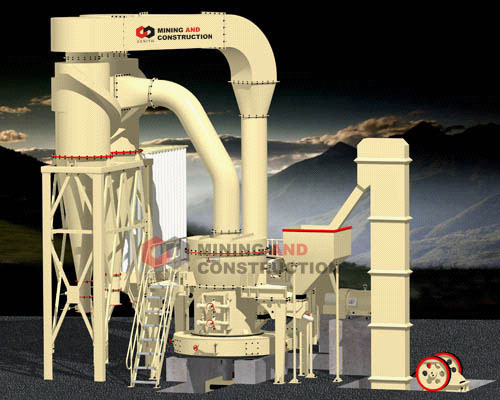 May,2011, Russian marketing team of International Trade Centre from Shanghai zenith company sold the first set T130X strengthened ultrafine grinding mill .This kind of mill is another Innovation product on the basis of our original patented product - MTM Series trapezium mill. 2.The base is made of nodular cast iron,which is in high strength and good dent resistance. According to introduction,The MTM130X machine can be used for grinding various kinds of nonflammable and non-explosive minerals of which Moh’s hardness is less than 9.3 and moisture content are lower than 6%,like metallurgy、building materials 、chemical industry and mine.